At THT, we are trying to make as many Poppies as we can using the bottom of plastic drinks bottles. We are hoping that every child in our school and, also, members of the community will produce at least one poppy which will form part of the ‘wave’ – commemorating 100 years since the end of WWI. 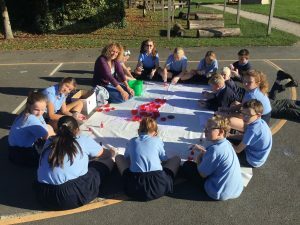 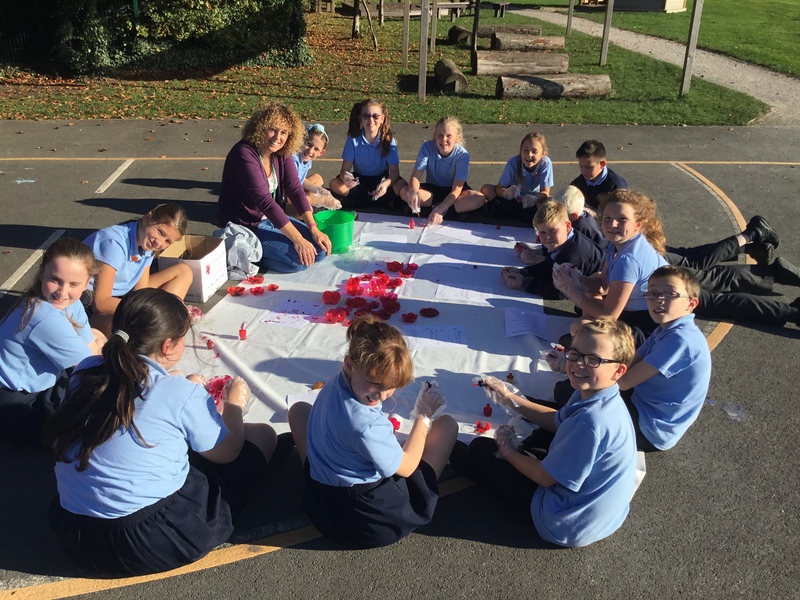 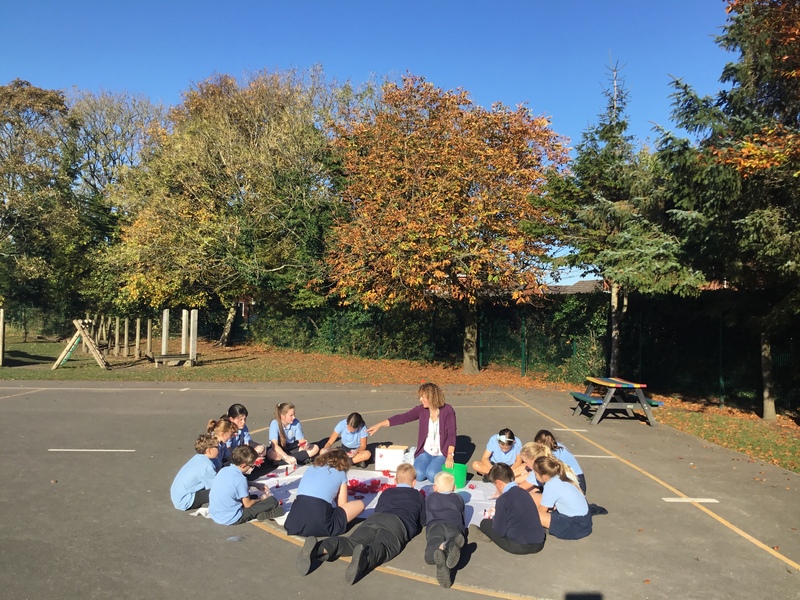 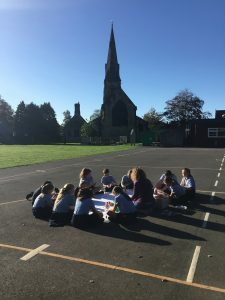 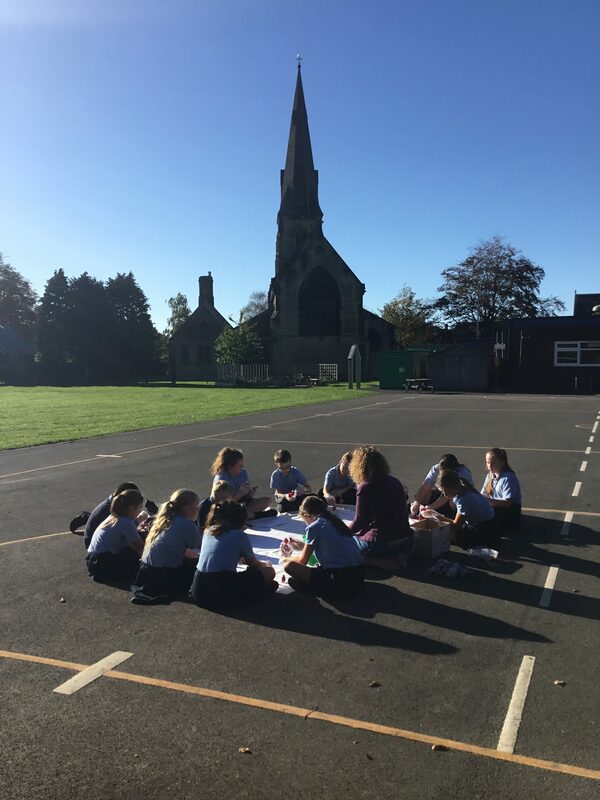 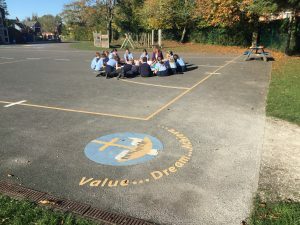 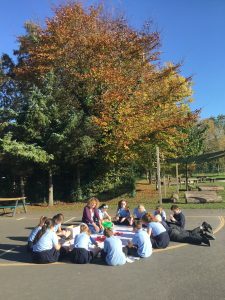 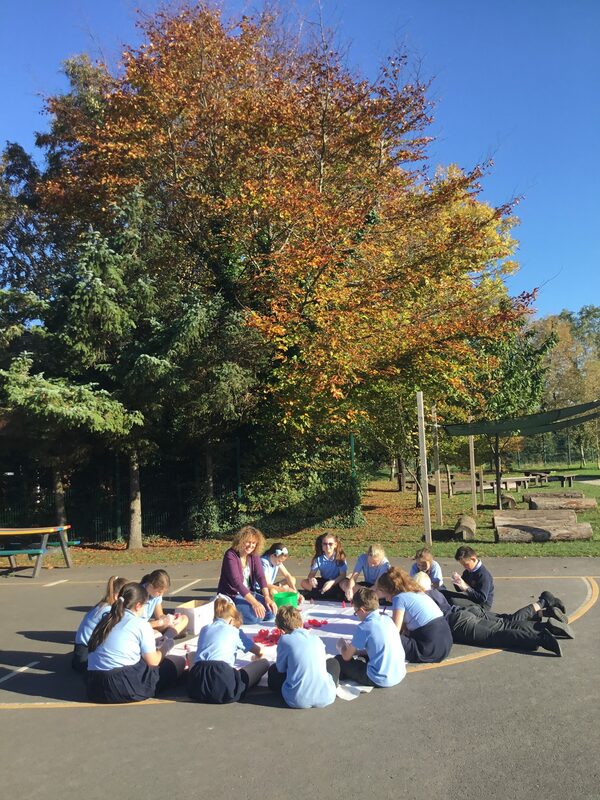 It was a lovely afternoon and Mrs Sherwin took some of Year 6 outside to start making some poppies.